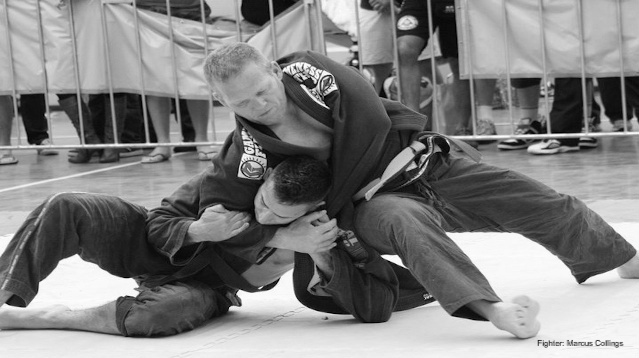 Infinity Brazilian Jiu Jitsu is a strong and growing team that started on the Sunshine Coast. There are now academies spread across Queensland and the United Kingdom. 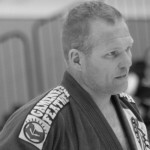 The team’s head coach is Neil Owen, Neil has traveled the world learning and teaching BJJ. 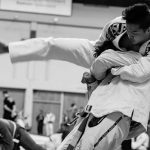 Infinity Brazilian Jiu Jitsu runs many events thought out the year including: Training Camps, Team Training seminars and social events. You can read more about Infinity Brazilian Jiu Jitsu, the clubs, and the coaches, by visiting the Infinity website. Infinity East Brisbane is divided into Adults (15-Years +) and Juniors (Under 16-Years). The Adults is part of SASSOM MMA and is owned and run by 1st Degree Black Belt Marcus Collings. 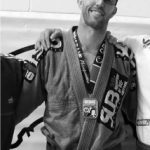 The Juniors is Owned and run by Patrick Cronin a BJJ Brown Belt, for more information about the kids program or to make contact with Patrick please follow this link to the East Brisbane Page on the Infinity website. If your child is around that 15-16 years of age you can choose Adults or Juniors depending on which group you think will suit them best. 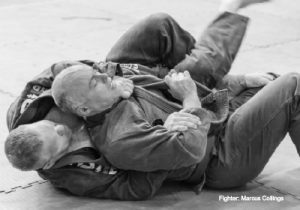 SASSOM MMA has competition focused training for those that would like to challenge themselves and gain the benefits of competing. We are a relaxed club that enjoys short or long term visitors wether they be local, interstate and international. SASSOM uses eDebit to process electronic payments. The eDebit transaction fee is $0.48 per transaction. If you use a credit card it is +1.65% for Master & Visa or 4.2% for Amex on top of the prescribed transaction fee. These fees can be altered by eDebit. All cancellations must be made in writing to SASSOM Fitness & MMA. The minimum of two weeks' notice is required to cancel a membership. You must send us an email to admin@sassom.com.au advising us that you would like to cancel your membership. It may take us a couple of days to process your request, we always reply when we have processed your request.